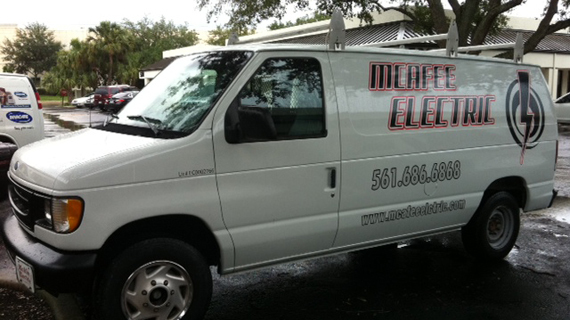 Founded in 1981, family owned and operated McAfee Electric's goal is to provide our customers with exemplary service and quality. Service to our customers through our dedication and the dedication of our valued employees has allowed us to remain a valued asset to our customers. 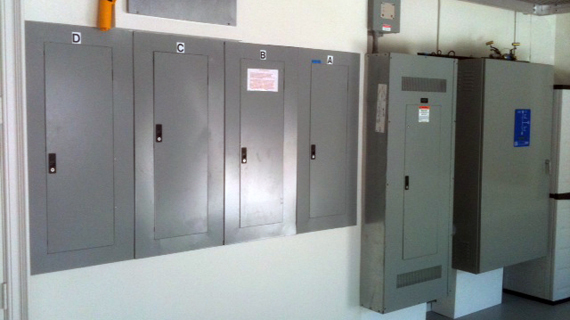 McAfee Electric has recently completed projects for Miami International Airport, Sunfest, Office Depot, Bethesda Memorial Hospital, and the SunPass Operations Center. The EPA requires that fluorescent lamps be disposed of properly. We will crush and recycle your old mercury containing light bulbs and provide you with a certificate of disposal for your records. 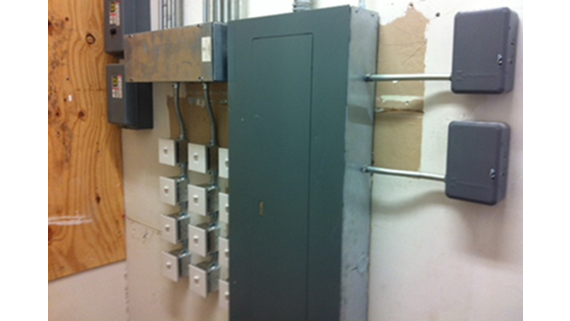 We also answer your questions about Fluorescent lamps and offer Bulb Crusher Services. We have the ability to design, price, and install solar, wind, and hybrid wind and solar systems to residential, commercial, and industrial facilities. 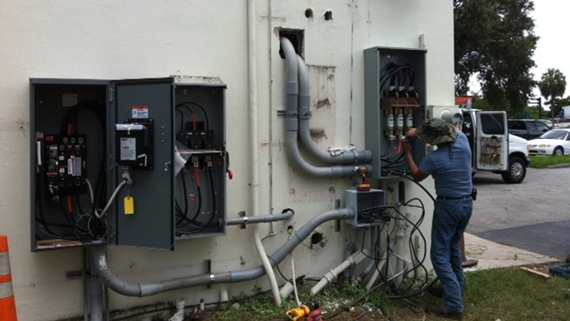 We can also help you save money and resources with your existing infrastructure. 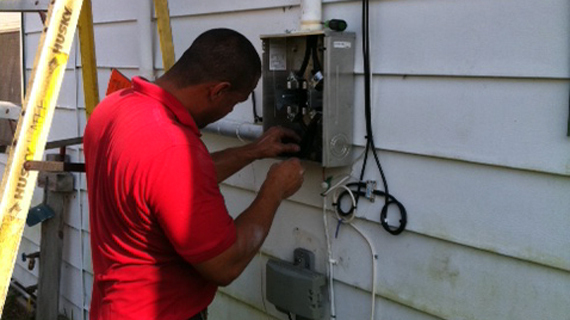 Our retrofit program is designed to maximize your existing HVAC and lighting.